In-Patient Kennel: There are many times when you might have felt that only you could provide that special care to your pet during the time of its illness. You can trust CGS Hospital for that special care and may leave those thoughts behind. 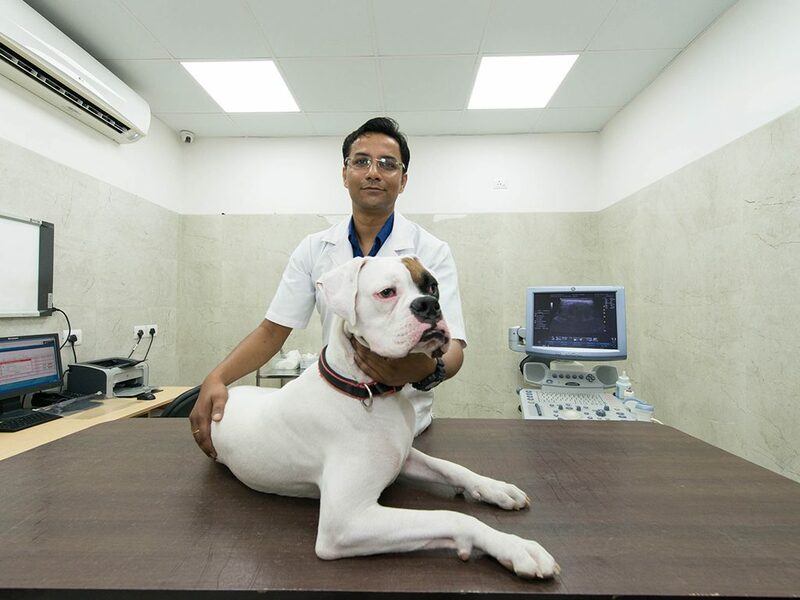 At CGS Hospital, we have special kennels enclosures for dogs & cats that are under medication and needs to be monitored at frequent intervals. The owner needs to fill in the consent form to allow the veterinarians to take the necessary steps for effective recovery of the patient. Owners will be updated about their pet's progress during visiting hours only.